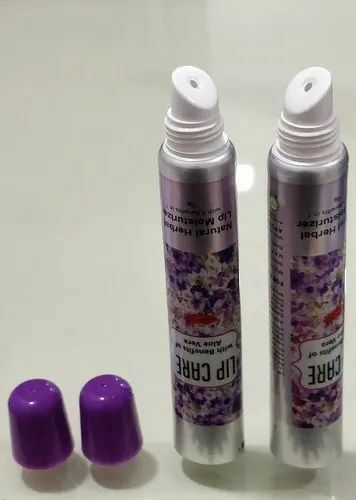 Leading Manufacturer of lip balm tube from Indore. We are acknowledged for manufacturing, supplying and exporting Lip Balm Tube of premium quality. These tubes are internally wax coated and keeps the personal care product or cosmetic products safe in it. Looking for “Lip Balm Tube”?